Home to the amazing African wildlife in the world, welcome to the Central African Republic (CAR), a landlocked country bordering Cameroon, Chad, Sudan, the Republic of Congo and Democratic Republic of Congo. It is a country with an amazing unique beauty, currently one of the best places in the world. The Central African Republic has a population of 5 million inhabitants and is set to increase till the beginning of 2017. HOW CAN WE SIMPLIFY DOING BUSINESS IN CENTRAL AFRICAN REPUBLIC? 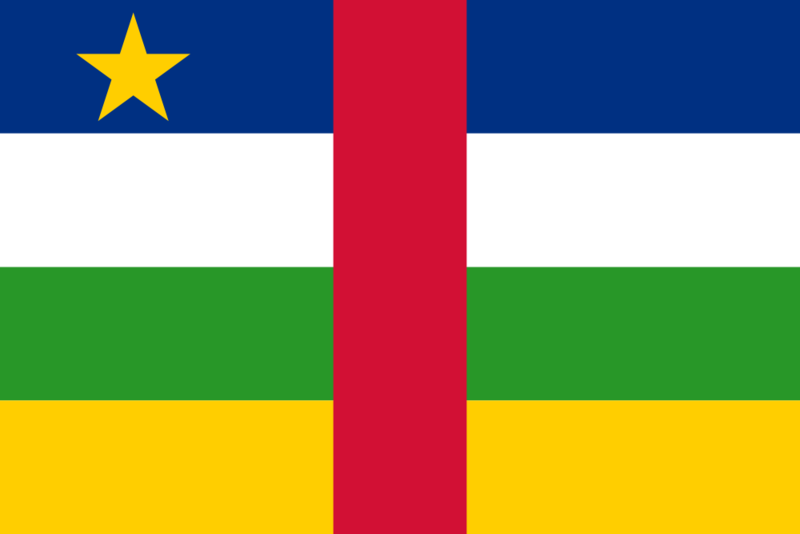 Bangui is official capital city of the Central African Republic. Founded by the French colony, Bangui has a significant place in the heart of locals. Known for being a busy and lively city, the central market is located in the heart of the town. Bangui has traditional residential areas and is home to the breath-taking Presidential Palace with its amazing scenic views. French is the official language in the country while Sango, an indigenous language is the national dialect. The French language is used for education, administration, commerce and for political purposes. Marginal farming, forestry and agriculture are the largest sectors in Central African Republic and contributes to half of the gross domestic product; employing the majority of the population. The main crops are: timber, coffee, tobacco and cotton. The mining industry is as well an important for the economy: diamond mining, gold mining which is an important export in the country, distilleries and the manufacturing of textiles.